Is it Brigid, Brigit, Bridgit, Bridget, Brigida or Birgitta? 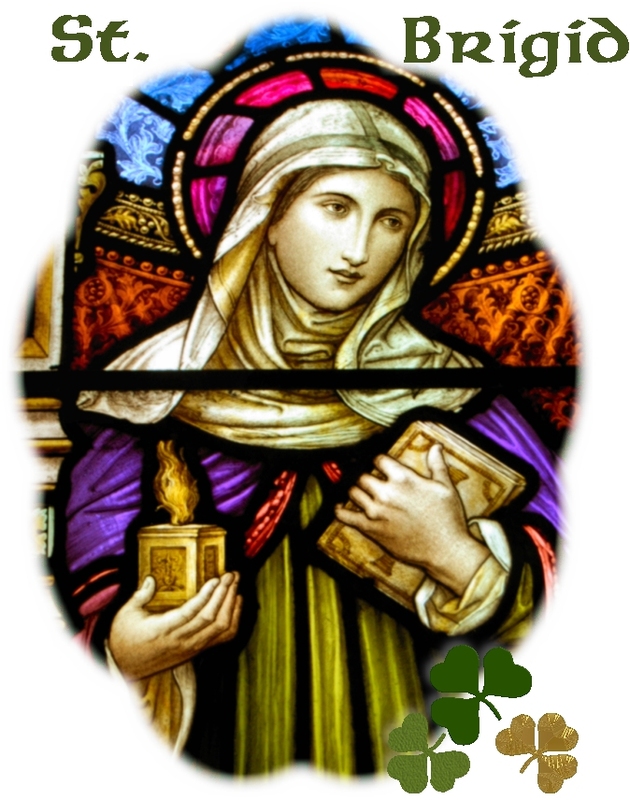 An email from a dear friend yesterday reminded me that the first of February is Saint Brigid’s day. Saint Brigid is one of Ireland’s three patron saints, the other two being Saint Columba and Saint Patrick. Saint Columba also links Ireland to Scotland through his founding of the monastery on the beautiful island of Iona which we visited in 1988. 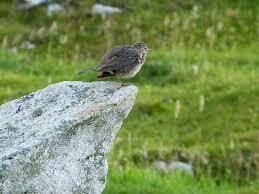 Indeed, St Columba was buried there in 597. In 794, however, the Vikings landed on Iona and divided his relics between Iona and Downpatrick cathedral hill where he was joined by Saint Patrick and Saint Brigid. My friend also reminded me that Saint Brigid is the patron saint of poets and smiths – a great combination since poets are known as word-smiths and, indeed, T. S. Eliot in his introduction to The Wasteland dedicated it to Ezra Pound whom he described in Italian as ‘il migliore Fabbro’ (the best smith) quoting line 117 from Canto XXVI of Dante’s Purgatory. 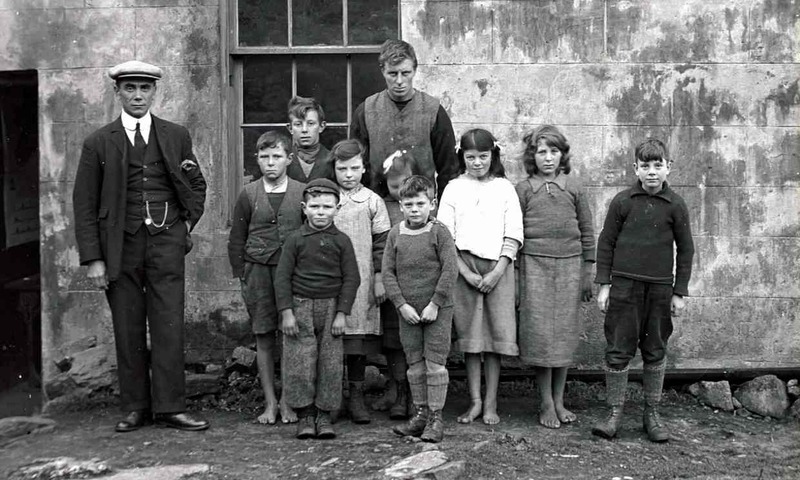 Last but not least spring is supposed to begin now – at least in Ireland – but then they have a very positive spirit over there! In addition to Saint Brigid (sometimes spelt Brigit or Bridgit or Bridget) of Kildare there’s Saint Bridget of Sweden. 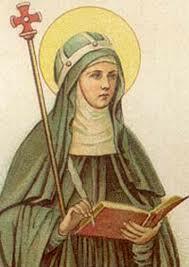 Saint Bridget (Birgitta) was the founder of the Bridgettine nuns and is one of the six patrons saints of Europe. (The other five are St Benedict, Saint Cyril, Saint Methodius, Saint Catherine of Siena and Sr. Teresia Benedicta of the Cross – Edith Stein – who was murdered by the Nazis in the Auschwitz gas chambers in 1942 and was made a saint in 1998). 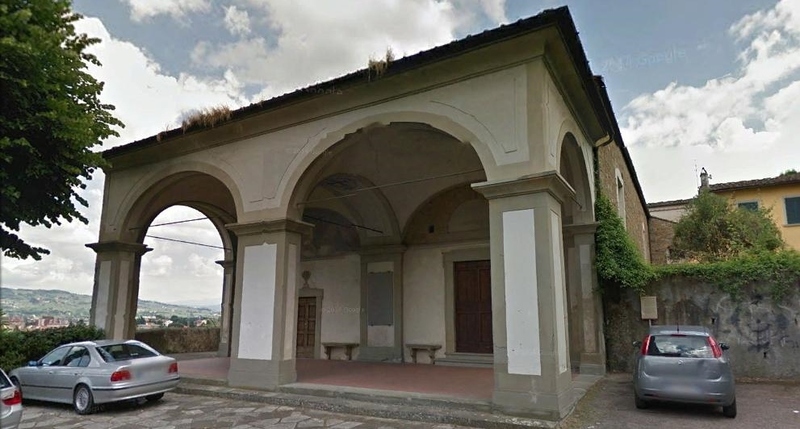 In Florence there’s the church of Saints Maria and Brigida, south of the Arno. A convent of nuns from the order the Swedish Saint Bridget founded has recently been restored after years of neglect and conversion into poor dwellings. Interestingly, the convent caused some controversy when it was founded since at first both monks and nuns lived in the same building. Later the monks moved to a separate location. What survives of the Bridgettine convent today in addition to the church of Santa Maria and Brigida are the parts of a chapel, a small cloister and refectory with remains of a fresco. The convent is one of Florence’s lesser known gems but it’s rather difficult to get inside it as it’s private housing. Thanks should be given to the architect and restorer Paolo Antonio Martini that the remains were saved in 1999. It’s a lovely walk up the Via del Paradiso but, be warned, it becomes so steep you really start thinking you’ll get to the destination it’s named after! Two Saint Brigids are better than one, especially if they are patron saints of Ireland and Europe respectively.